Arranjos e regência: Hector Lagna Fietta. Another album by maestro Hector Lagna Fietta, at first sight offering music and gifts suitable for Christmas. But a closer look raises doubts about the identity of the man displayed on the front cover. Is he really Santa Claus? I strongly doubt it and in fact I suspect that an actor wearing a Santa Claus outfit is trying to deceive us all. Just look closely at the presents in his bag. What the packages conceal, I can only assume, but another content leads to the unmistakeable impression that it is meant mainly for a naughty boy. 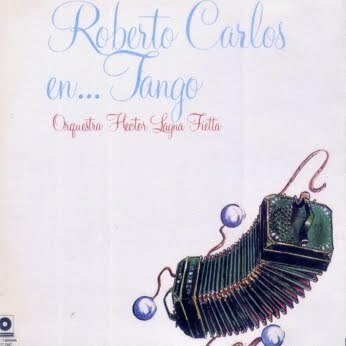 Only one career album by Hector Lagna Fietta was so far presented on Parallel Realities: Roberto Carlos… em Tango (1979), his newest. Now, after more than four years, we have the opportunity to encounter his second career album recorded twenty years earlier. It is also the second one to be presented here. 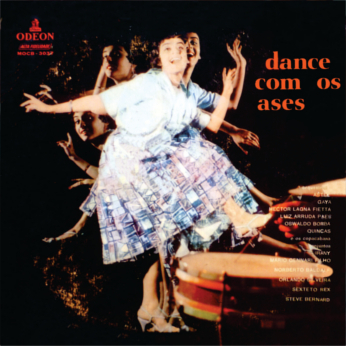 Ubirajare Silva with orchestra. 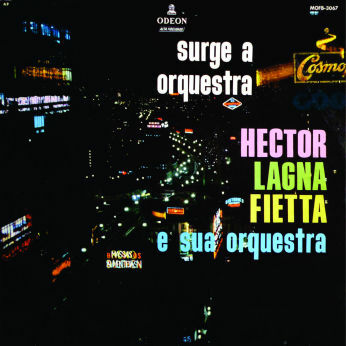 Arrangements and direction is by Hector Lagna Fietta. 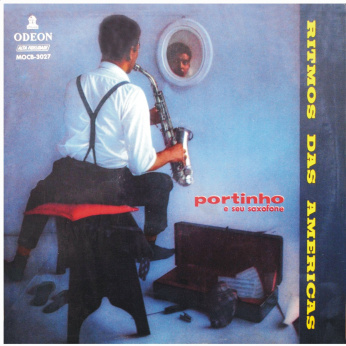 Clarinet and alt sax player Portinho with his album recorded in 1958. Arranjos e Regência: Hector Lagna Fietta e Sua Orquestra. I long time ago I downloaded from Rafael via SLSK an album by Hector Lagna Fietta which he had received from Jotaefe, a great admirer of Roberto Carlos. 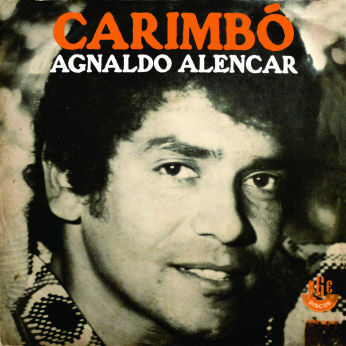 There is not much I know about this recording except that the music is composed by Roberto Carlos. Is it a compilation or a career album I do not know as a check on Memoria Musical revealed no clue suitable to resolve this dilemma, as it was not even listed there. Also the date of the release is a mystery, which will hopefully be revealed by someone whose knowledge i greater than mine.